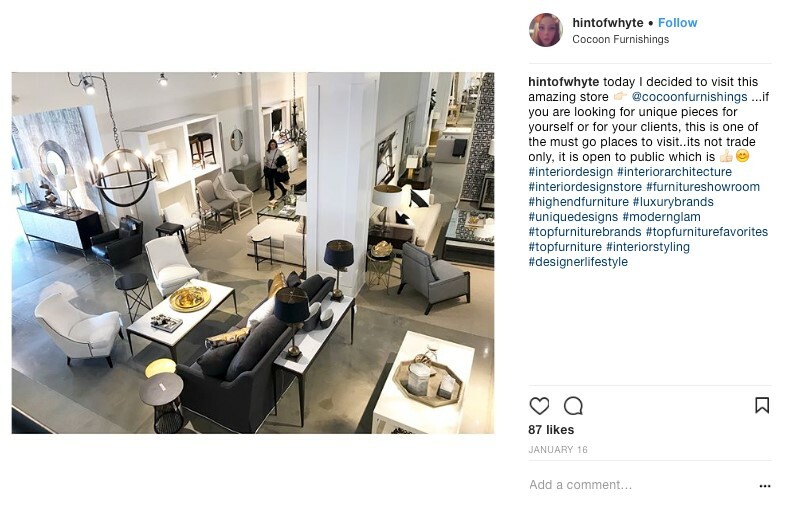 How to Use Instagram for my Interior Design Business? Instagram is getting more critical and relevant to the interior design business. The platform is visually driven and can be a home to a great community of interior professionals, enthusiasts, and suppliers. 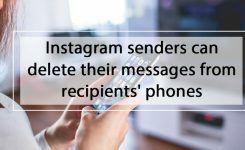 You should think of Instagram as a free marketing tool that lets you connect your business to potential customers of thousands. 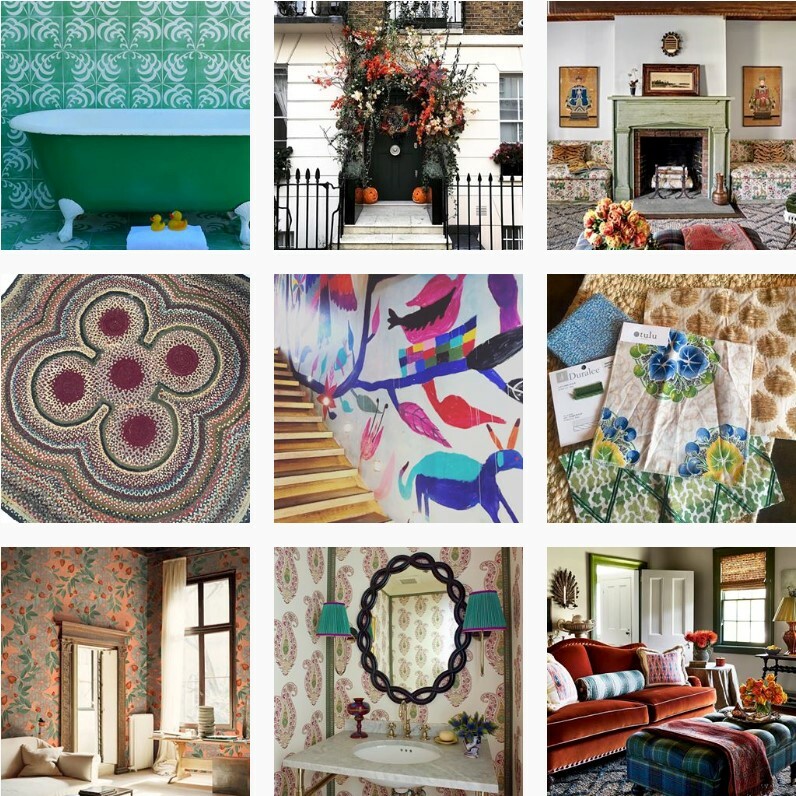 So, if you like to promote your interior design business page efficiently, read this. If you want to use your Instagram for business, make sure your username matches your business name and your branding.this way you will be easier to find. Add “interior designer” to your bio as a keyword. Make sure to add your website URL to your Instagram bio. This way you will drive more traffic to your site and gain new customers too. You can add your portrait to your profile picture, or just add your brand’s logo to increase brand awareness. 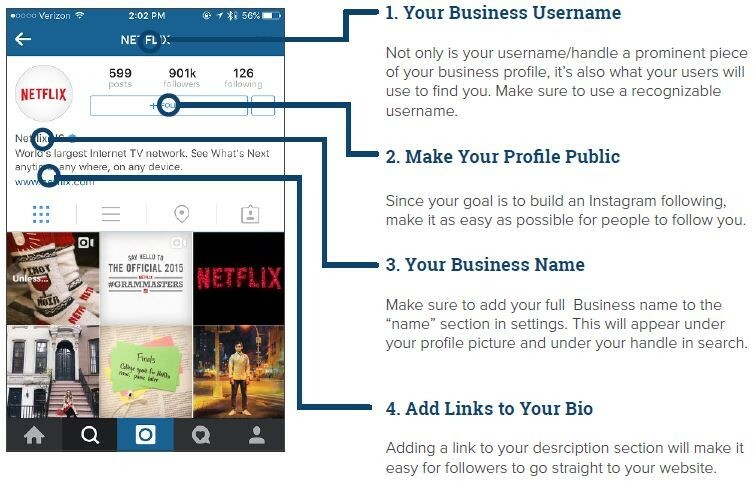 Set up your Instagram account as a business profile to manage your Instagram as a professional. – You can add a direct clickable link for your email address, phone number, and location in your bio. – You can pay to promote your posts. – You can access a range of analytics to find out more about your audience and the best time to post on Instagram. 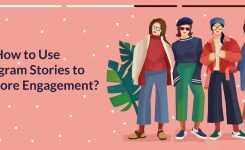 Posting too many personal pictures can cause unfollows for your Instagram account, so when you want to post a personal content which is non-related to interior design, find a way to relate the content to your business. 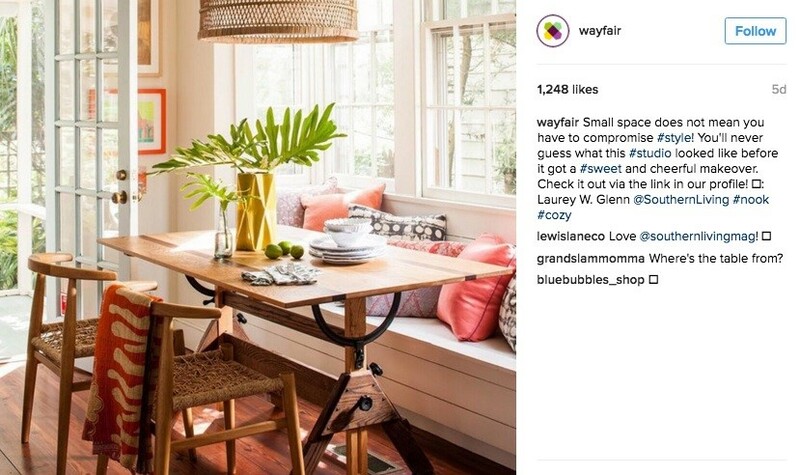 If your brand is one of those colorful interior designs, try to post a lot of colors, but if you design mostly serene, neutral places, make sure your Instagram posts are peaceful and neutral. #4 Show your face too! 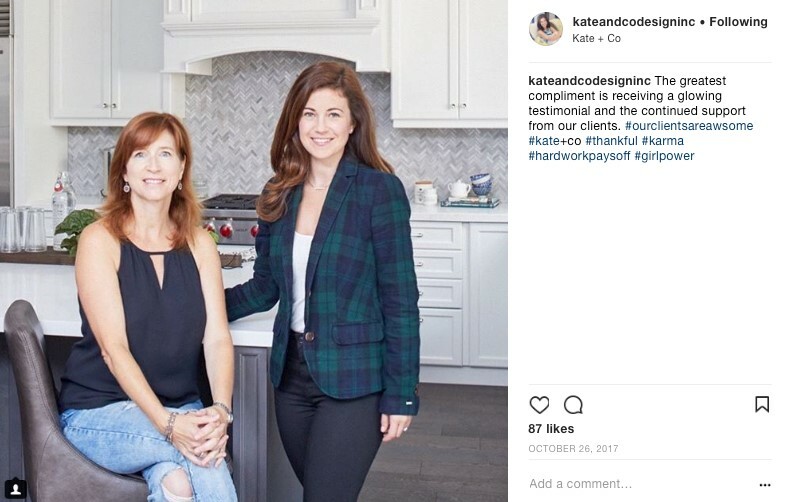 Let your audience see you every ten posts, or so.if you are shooting one of the interiors you designed, get one shot of you in the space and post it on Instagram. You can take selfies with your colleague and post it on your feed. Each of your posts can have a maximum of 8 to 20 hashtags. These hashtags will help your post show up in searches, connect you with users who post similar content and create your own brand keywords. To become visible in searches, use generic hashtags like #livingroom #kitchendesign #interiordesign #sofa #furnituredesign. You can use location tags where you are to outweigh any perceived negatives for giving away sources. Tagging the supplier can build your relationship with them. A report from another big account can expose your image and your brand. Potential customers: include your existing followers and then expend to connect with their networks of friends, neighbors, and colleagues who specialize in your community groups, area, charities or clubs. Design peers: other designers who have a similar niche to you. Local and global suppliers: showrooms, retailers, workrooms, trades, and manufacturers. Interior design media: magazines, stylists, editors, interior photographers and design blogs and websites from all over the world. By engaging with these communities, your Instagram account will appear more often in others feed and explore page. Then you will gain more followers and engagement. Quality is more important than you think. The number of your posts will not help you as much as the quality of them. Avoid posting images that are grainy, poorly lit, blurry or not aesthetically pleasing. Your profile page should be cohesive and have the same flow as a well-designed room. 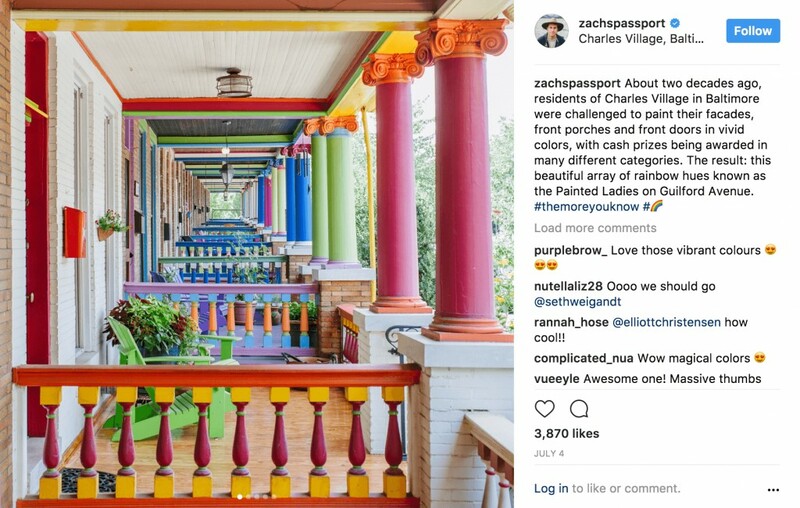 Your color scheme can be different, but there should be the central theme, vibe or emotion which connects your photos to each other and your brand. Post more content of your work. You can also report from other users, try to highlight your own work and write a caption with at least three sentences for each of your posts. Post 3-7 times per week and focus on your followers’ interests. Add your brand’s logo to your Instagram profile picture. 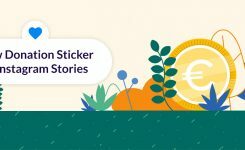 Add locations to your posts and stories. Switch to a business profile to get Instagram insights. Use new Instagram features like stories, live videos, stickers, etc. Make sure your username includes interior design in it. Make some behind-the-scenes story when you are designing.